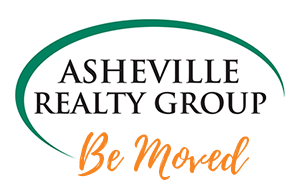 One of the very first steps to buying a home in Asheville is to get pre-approved by a mortgage lender. This is an exciting milestone which gets you started on the home buying process! 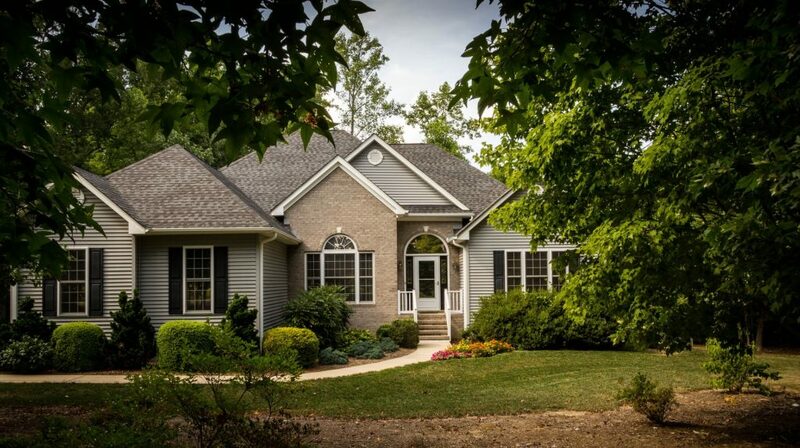 We’ve got a few tips that will get you off on the right foot so you can get pre-approved and buy your dream home in Asheville, NC. During this phase, a mortgage lender looks at your credit, verifies your income and gives you a figure for which you’d be qualified to borrow. You will receive a pre-approval letter that can be used as proof that you’re a serious buyer. Pre-approval letters are typically valid for 60-90 days, depending on your lender. In competitive housing markets, such as home buying Asheville, NC, a pre-approval letter is imperative to have. Sellers will want to see proof that you are able to close the deal. Show this document to both your Asheville real estate agent and to the seller of the home you are interested in purchasing. A mortgage pre-qualification and a pre-approval are two different things. A pre-approval is much more involved than a pre-qualification because the information you provide has to be verified. For a pre-qualification, the only thing you need to provide is an overall picture of your financial standing—income, debt and other assets. This can typically be done over the phone and doesn’t include any application or fee. Money: Do you have enough money for an appropriate down-payment? Documented income + Debt obligations: What is your debt to income ratio? Credit Score: What is your credit history and do you at least have a score of 620+?